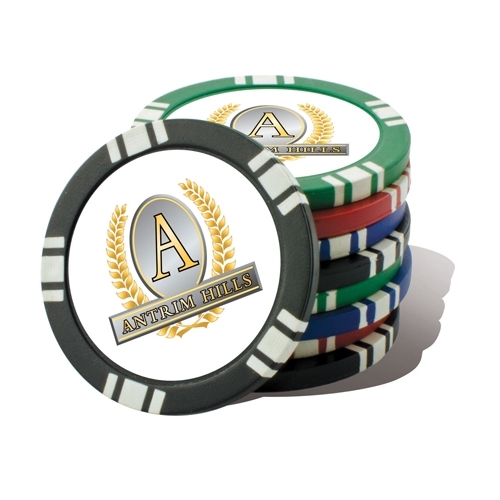 Our nickel-plated custom imprinted metal coins are made with 10 gauge raised and reeded edges and a coin diameter of 1.5” with a full color domed imprint on both sides of the coin. 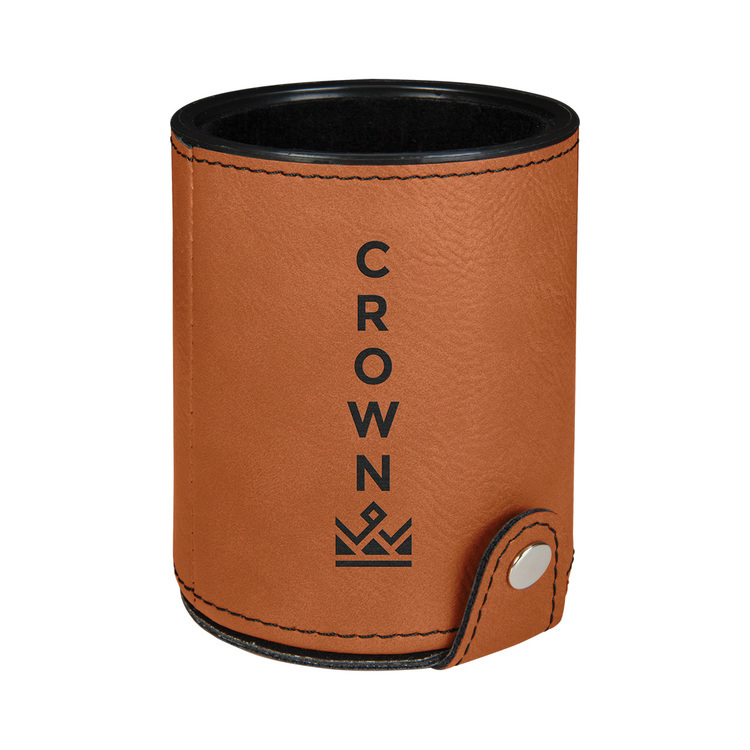 Excellent for commemorations, family crests, memorials or as a Card Cover to secure playing cards during a poker game, casino event or gaming promotion. 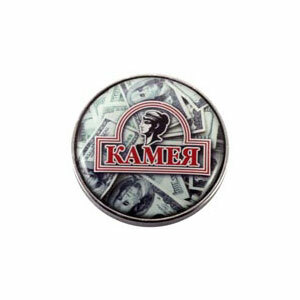 These custom coins also make a great paperweight, office gift or event souvenir. 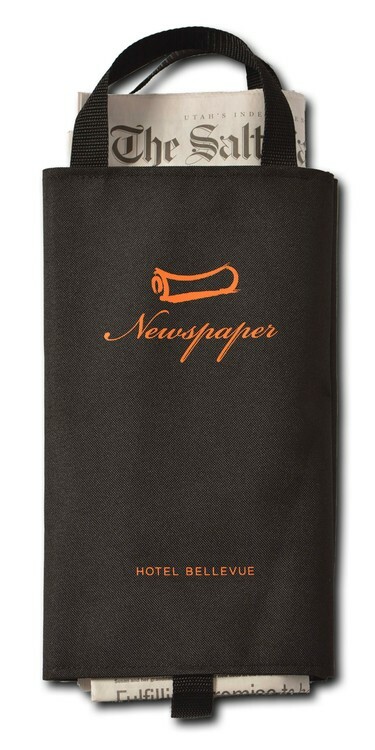 Comes with our professional “Executive Style Packaging®” and there are no setup or die charges. 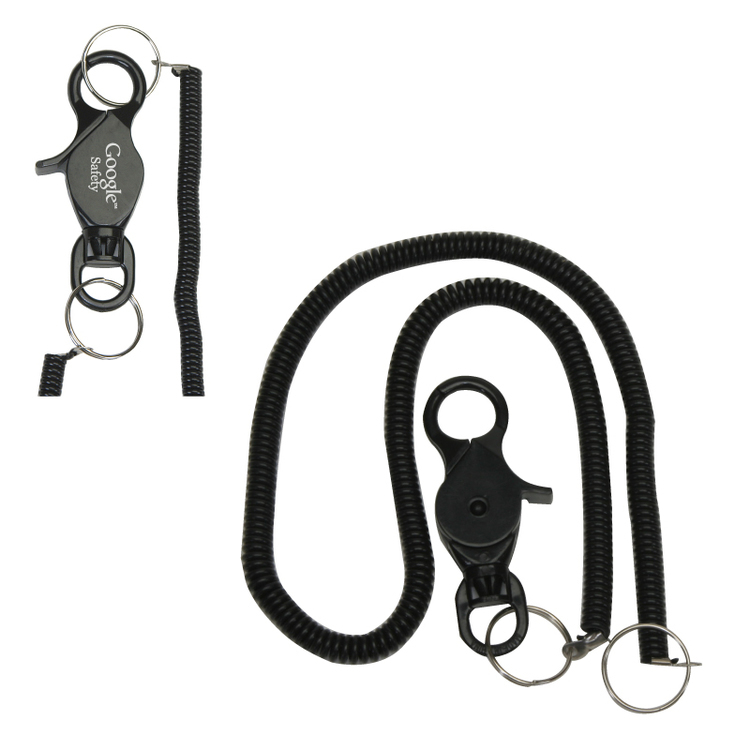 Casino bungee cord is made of EVA chain and ABS clasp. 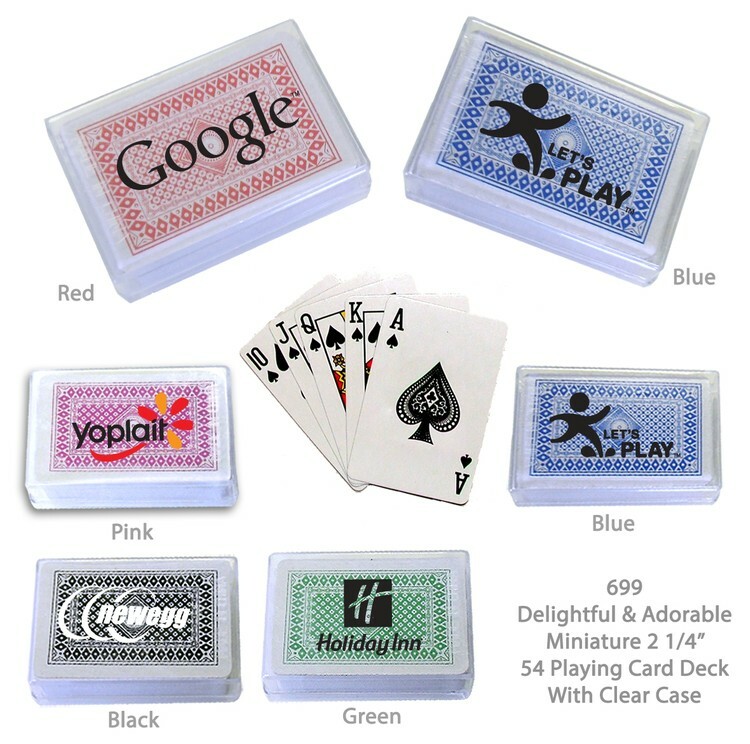 It is for casino slot club and loyalty cards so they do not get lost. 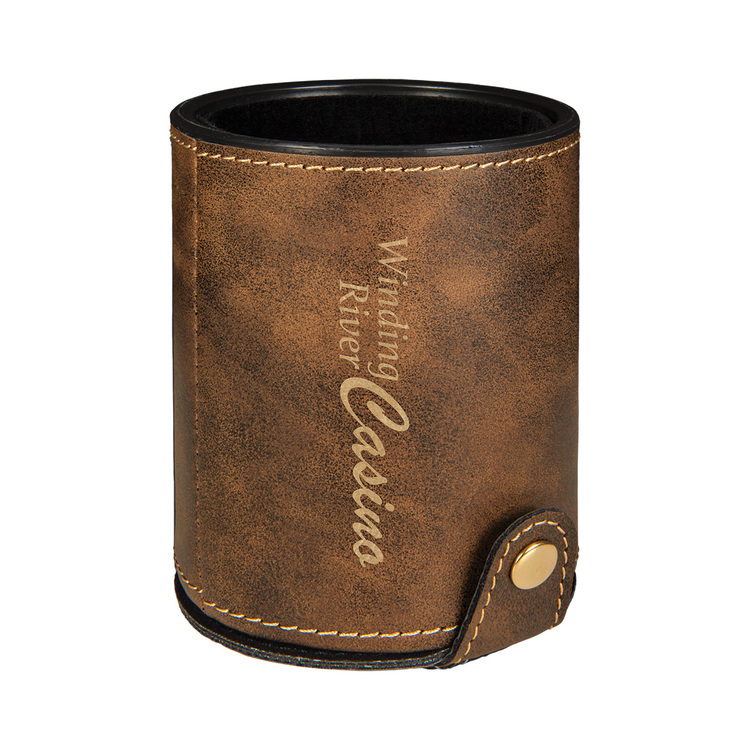 Can be imprinted with your custom logo on the lobster claw, promotional item for the theme of casino. 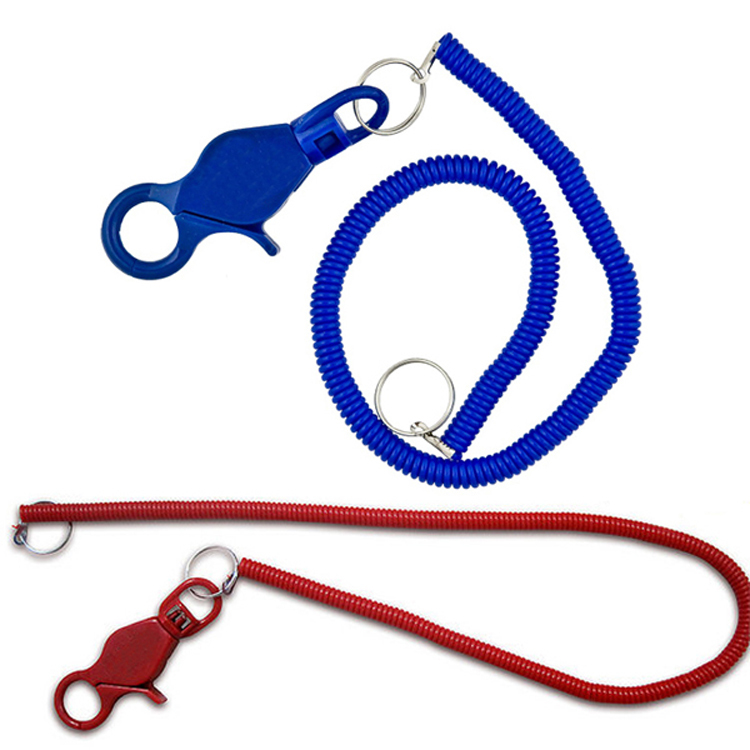 Various colors and length are available. 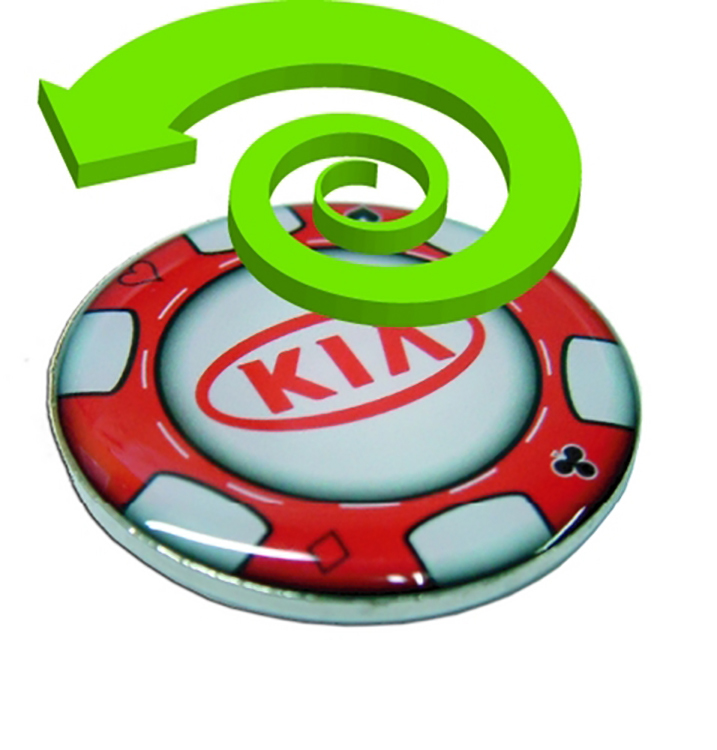 Side button activation pops the loop ring out for easy access. 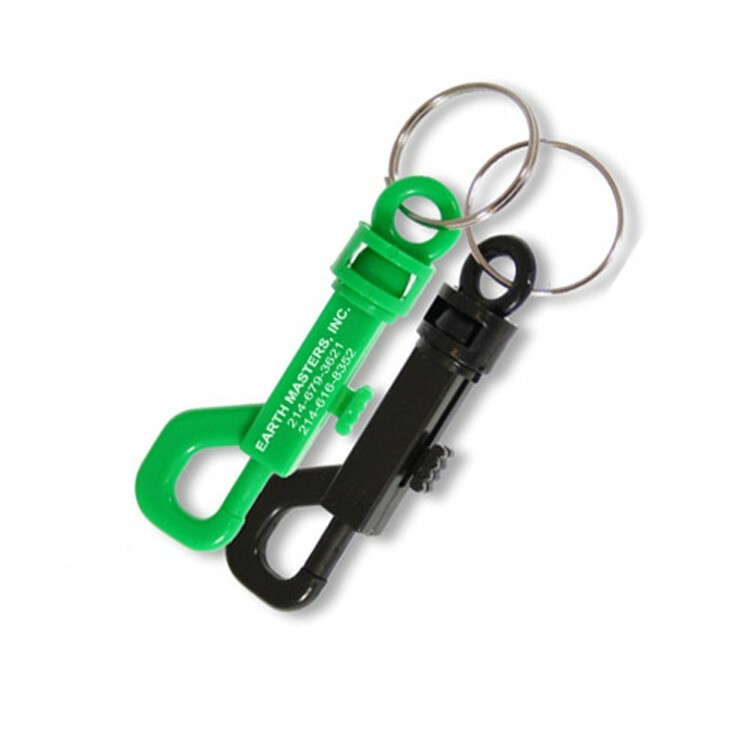 Keep your keys safe with this key ring, or use the split keyring on the opposite end. 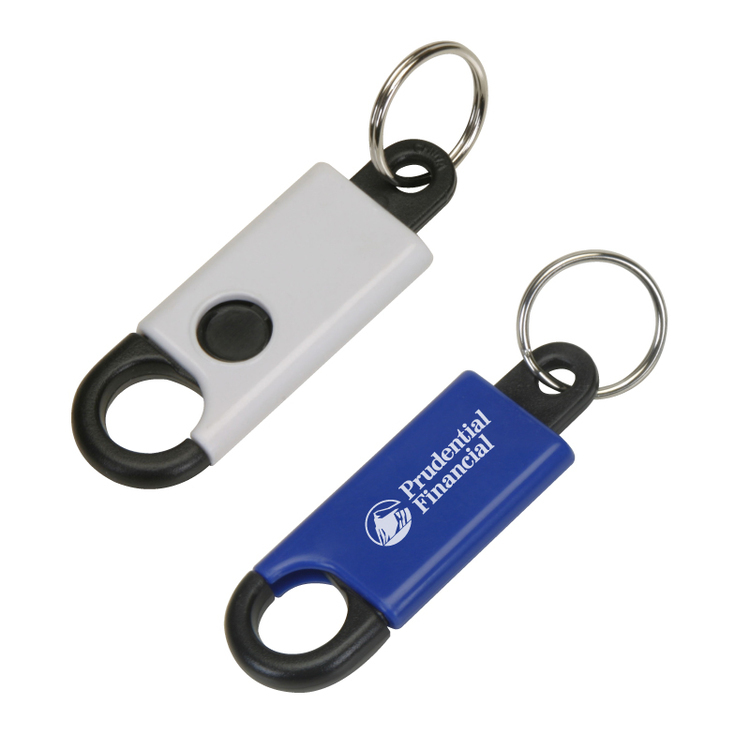 Looking for a convenient way to store currency and/or forms in the vault and at teller stations? 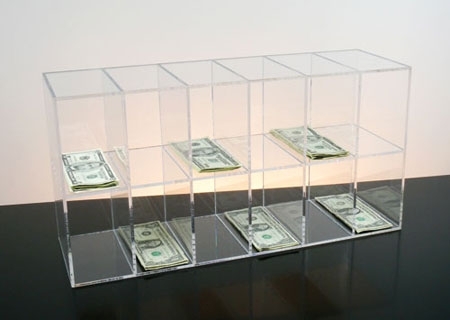 This currency and form sorter is the perfect solution! 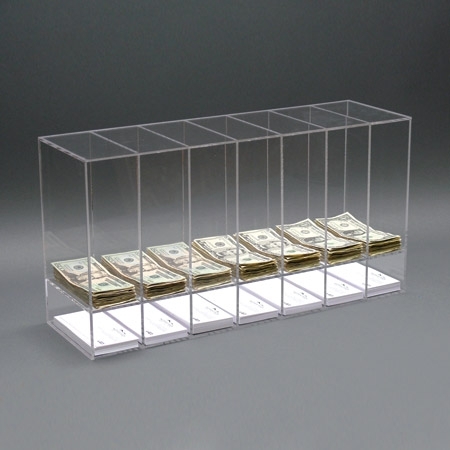 -Made from clear acrylic with polished edges -Clear acrylic design allows for surveillance of cash counting operation -3 ½” w x 6½”d compartments perfectly fit US currency -Twelve divisions allow easy separation of multiple denominations Ideal in banks and casinos. Leatherette offers the look and feel of genuine leather at a fraction of the price. This richly textured, synthetic material is water resistant, easy to clean and durable enough for the rigors of daily use. The high quality workmanship of each leatherette piece is sure to impress every recipient with its elegant individuality. Dice cup comes with 5 dice included. The cup is 2 7/8" deep and has a snap close bottom. Laser Engraved leaving an elegant black imprint color. The Black Acrylic Currency Divider ensures easy sorting of different denominations or values with the visible division of the polished black acrylic surface that stands out against your currency. Ideal in banks and casinos. 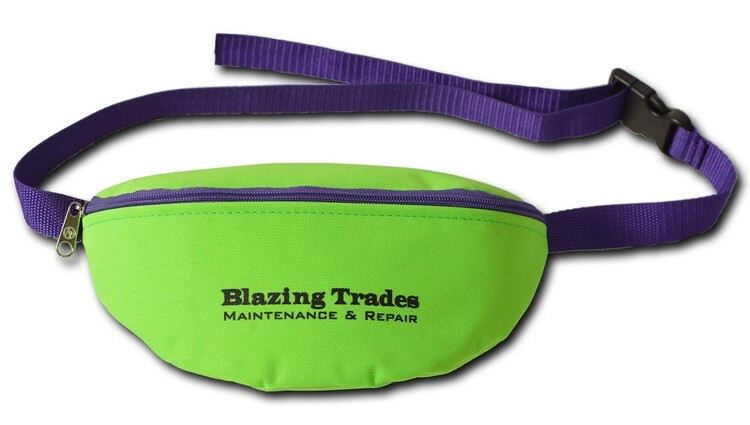 Perfect for use in any of our currency sorters! Comes in a set of three. 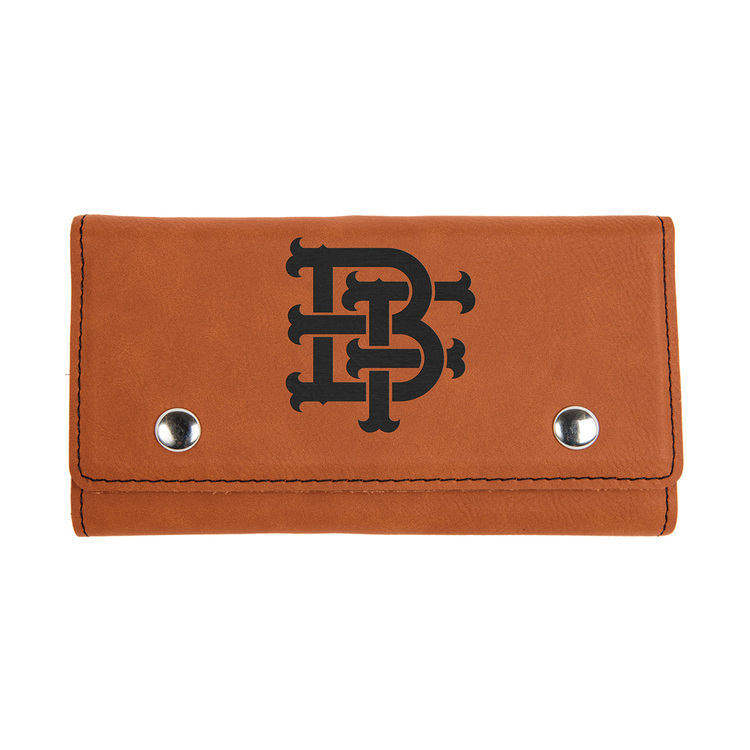 Leatherette offers the look and feel of genuine leather at a fraction of the price. This richly textured, synthetic material is water resistant, easy to clean and durable enough for the rigors of daily use. The high quality workmanship of each leatherette piece is sure to impress every recipient with its elegant individuality. Dice cup comes with 5 dice included. The cup is 2 7/8" deep and has a snap close bottom. Laser Engraved leaving an elegant gold imprint color. 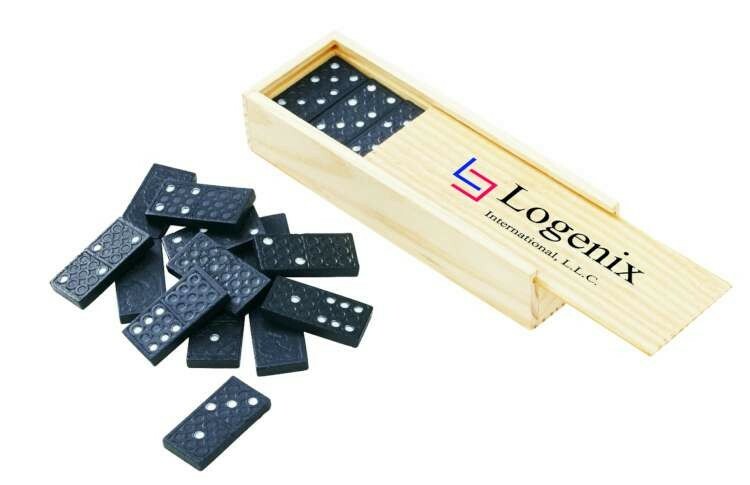 Hideaway style wooden box with sliding cover, 28 dominos and instructions. 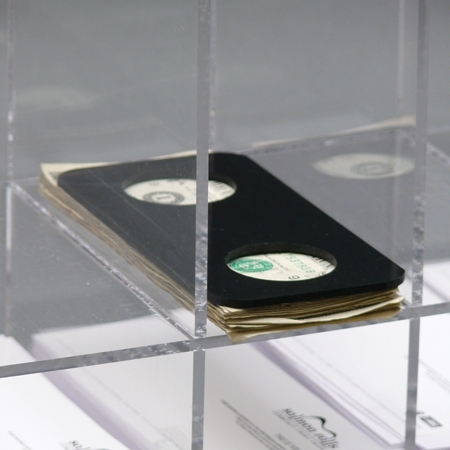 Looking for a convenient way to store currency and/or forms in the vault and at teller stations? This currency and form sorter is the perfect solution! 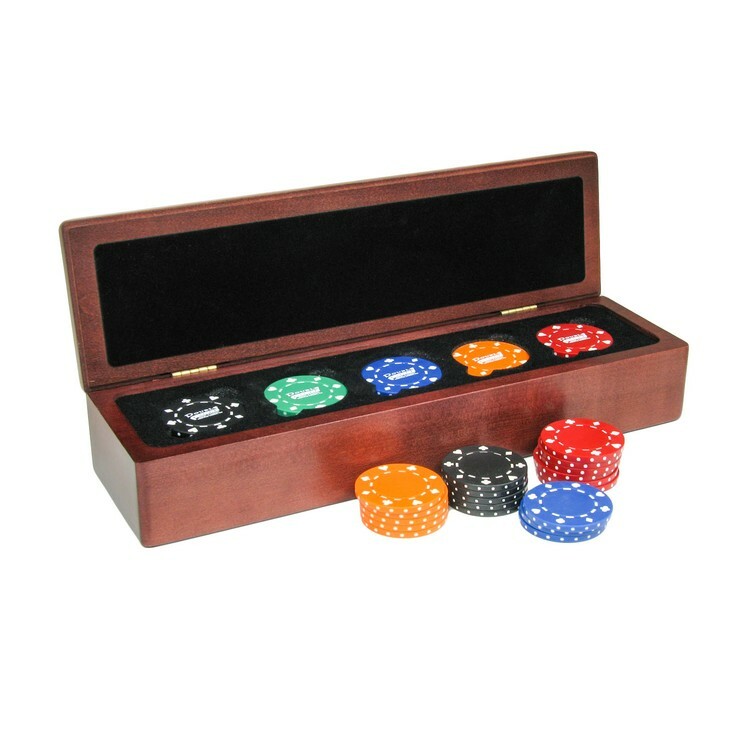 -Made from clear acrylic with polished edges -Clear acrylic design allows for surveillance of cash counting operation -3 ½” w x 6½”d compartments perfectly fit US currency -Six divisions allow easy separation of denominations Ideal in banks and casinos. 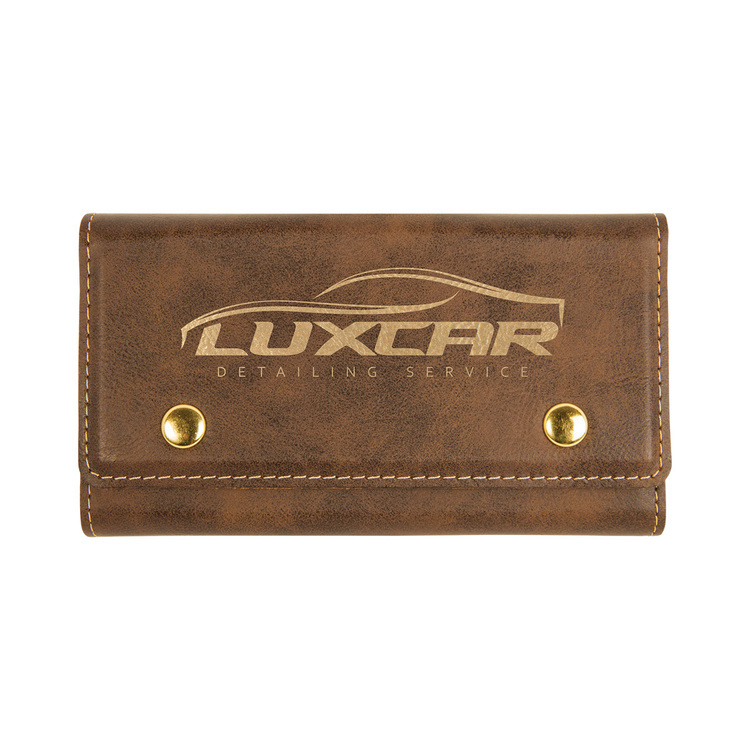 Leatherette offers the look and feel of genuine leather at a fraction of the price. This richly textured, synthetic material is water resistant, easy to clean and durable enough for the rigors of daily use. The high quality workmanship of each leatherette piece is sure to impress every recipient with its elegant individuality. Set comes with 2 decks of cards and 5 dice. Laser engraved leaving an elegant gold imprint color. The inside of the set is faux suede. Individually Packaged. Plastic P-clip and split ring on other end. 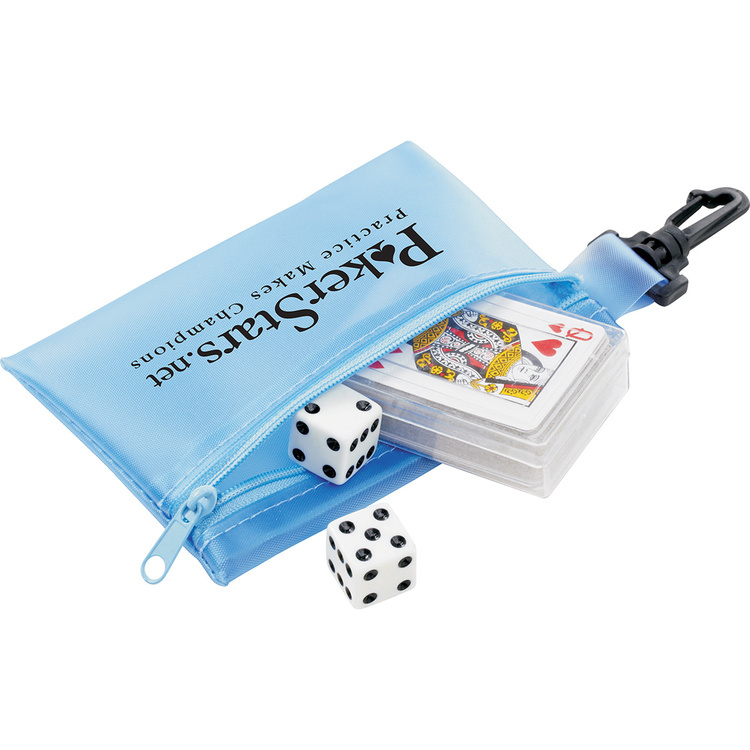 Perfect for casino slot club and loyalty card owners. Looking for a convenient way to store currency and/or forms in the vault and at teller stations? This currency and form sorter is the perfect solution! 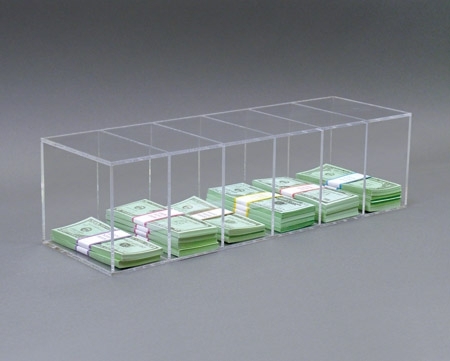 -Made from clear acrylic with polished edges -Clear acrylic design allows for surveillance of cash counting operation -Handles allow you to transfer with ease -Fits seven piles of US bills across - perfect for the basic denominations: $1, $2, $5, $10, $20, $50, $100 Ideal in banks and casinos. 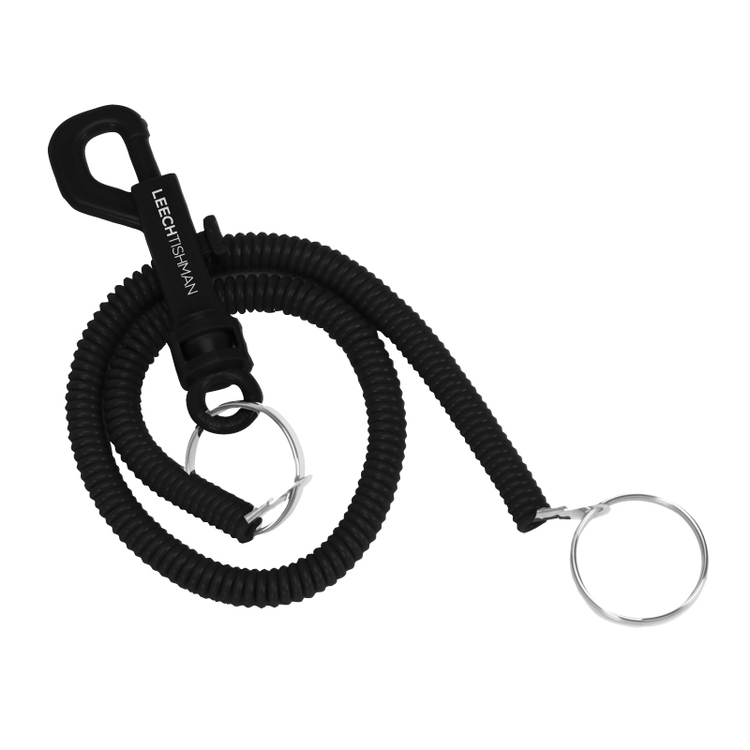 20" bungee casino coil with plastic lobster claw clip and split ring on other end. 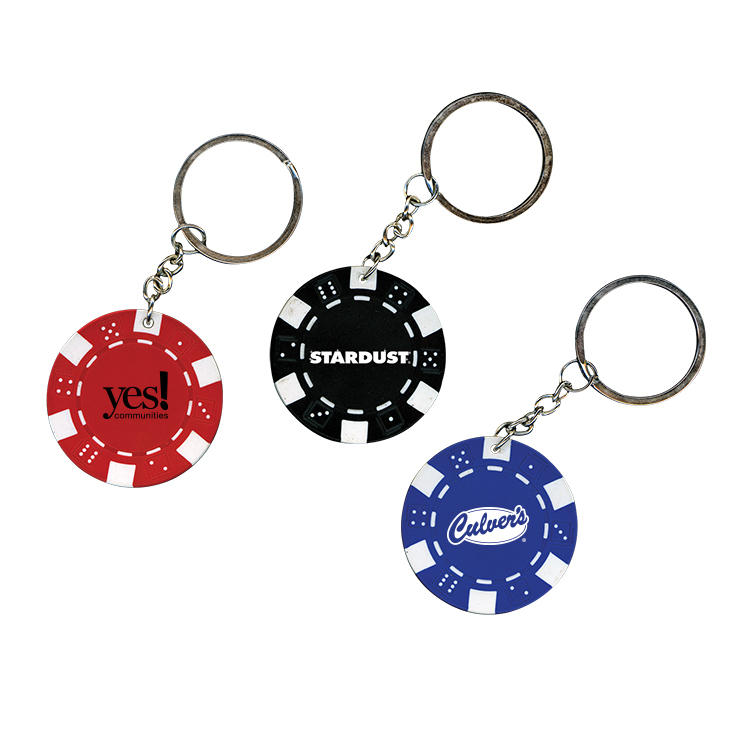 Perfect for casino slot club and loyalty card owners. 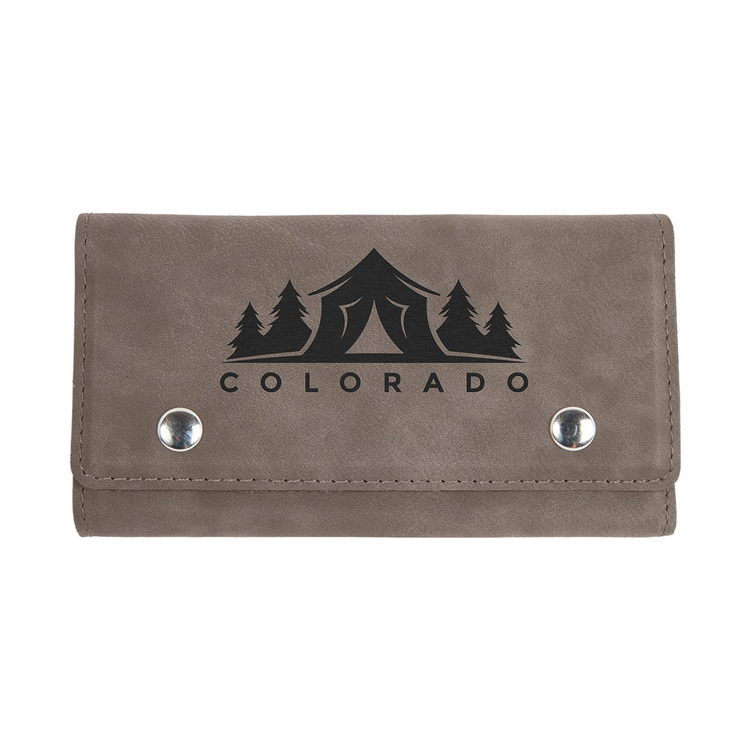 Useful to keep stuff from getting lost. Coil stretches to over 60" long. 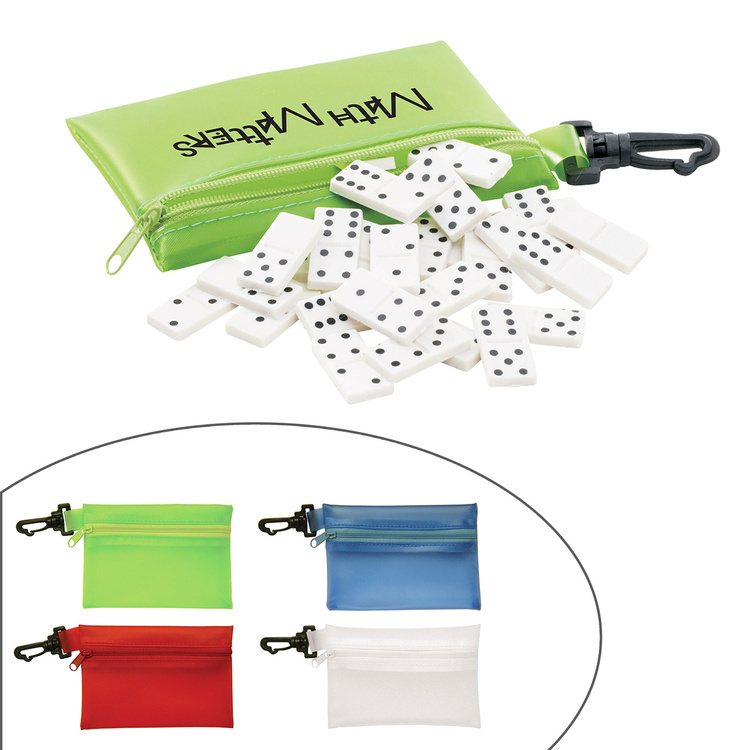 Mini domino set in translucent zippered case with instructions. Includes 28 pieces, 1" each. 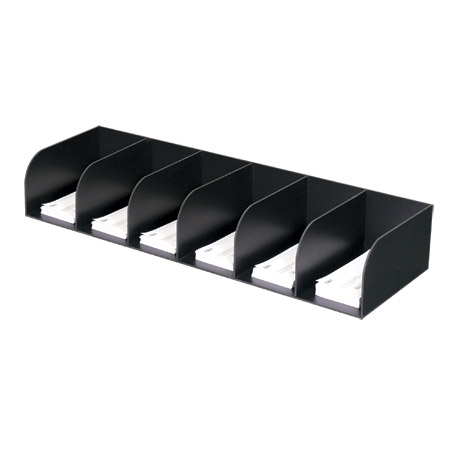 This check separator is an economical solution for countertop organization at your teller stations. -Allows rapid separation and stacking of checks, money orders, currency, etc. -Perfect for use on table tops or mounted on walls -Extremely lightweight due to the matte black Sintra construction Ideal in banks and casinos. This economical deposit ticket holder provides an inexpensive solution to the sorting, storage, and handling of deposit slips, tickets, vouchers, checks, and more! 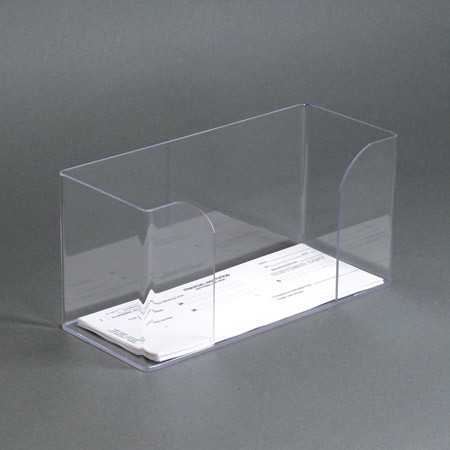 The clear acrylic design allows for checking the need of refills from a distance. Ideal in banks and casinos. Looking for a convenient way to store currency and/or forms in the vault and at teller stations? This currency and form sorter is the perfect solution! 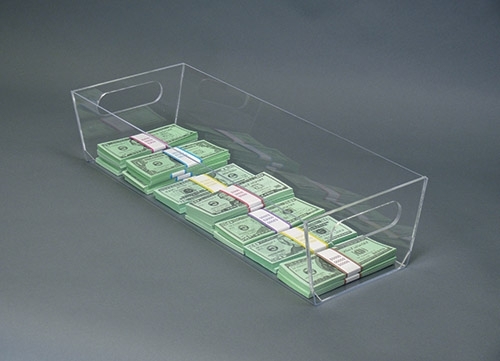 -Made from clear acrylic with polished edges -Clear acrylic design allows for surveillance of cash counting operation -3 ½” w x 6½”d compartments perfectly fit US currency -Fourteen divisions allow easy separation of multiple denominations Ideal in banks and casinos. 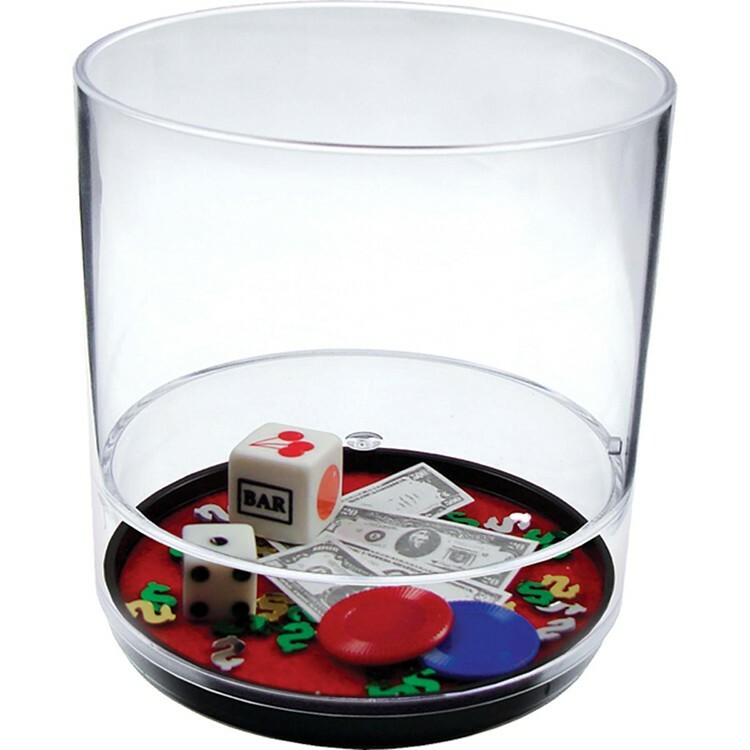 12oz Compartment Tumbler featuring a black base, red felt decal, money, dollar sign confetti, craps dice, jackpot dice, red and blue chips. We offer over 100 stock themes, all available to view on www.howw.com. 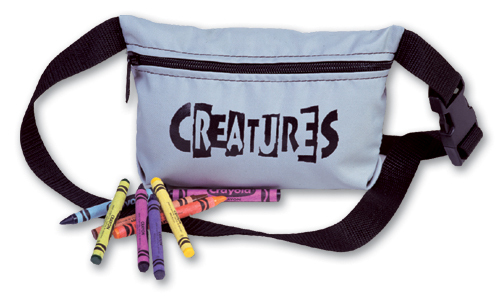 Can't find what you are looking for1/3 We have options for creating unique custom compartment themes for any event or product. Made in the USA. Leatherette offers the look and feel of genuine leather at a fraction of the price. This richly textured, synthetic material is water resistant, easy to clean and durable enough for the rigors of daily use. The high quality workmanship of each leatherette piece is sure to impress every recipient with its elegant individuality. Set comes with 2 decks of cards and 5 dice. Laser engraved leaving an elegant black imprint color. The inside of the set is faux suede. Individually Packaged.